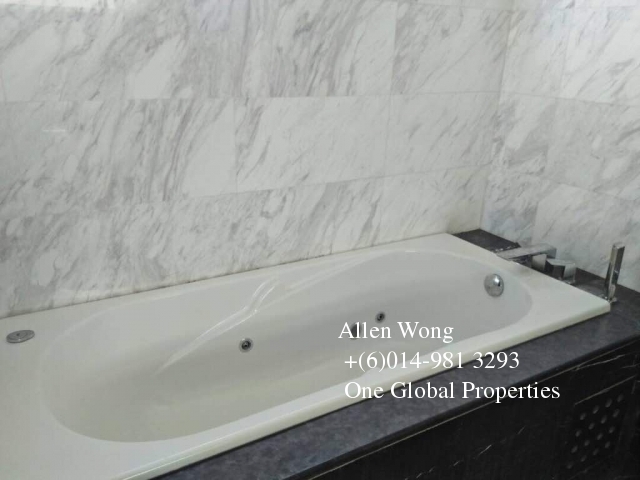 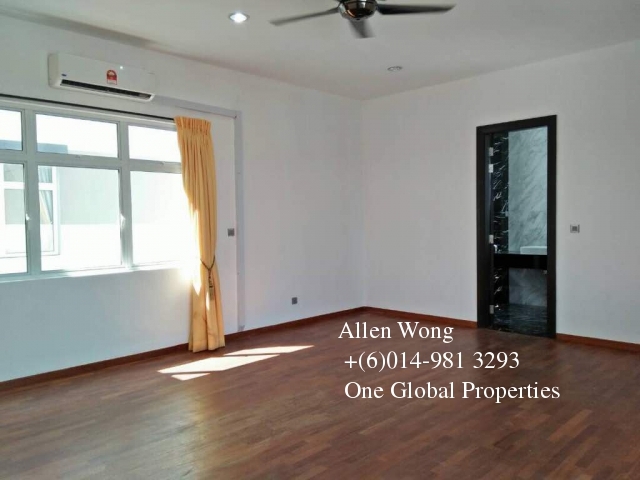 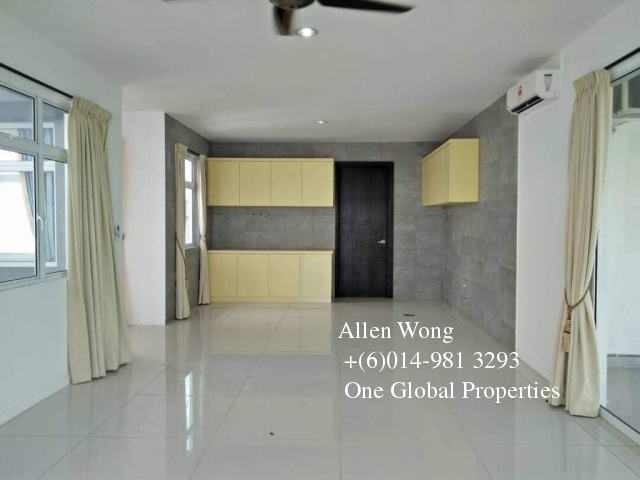 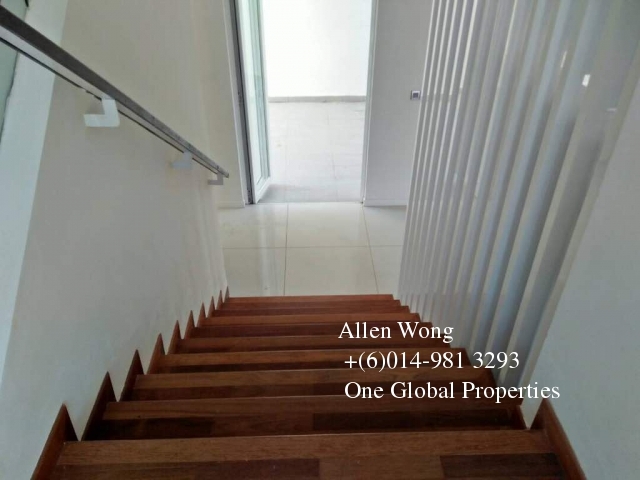 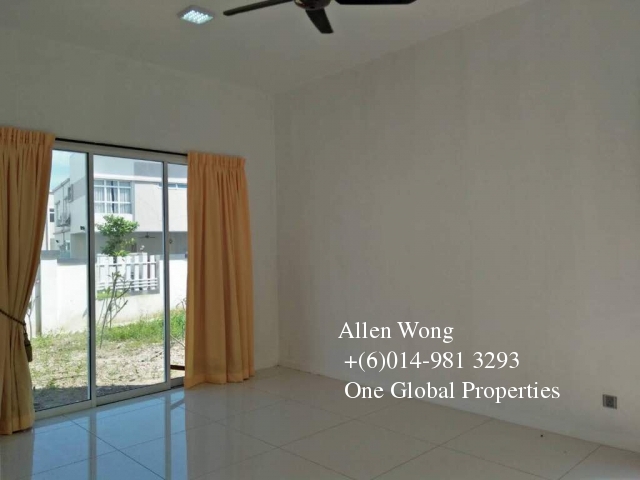 This Bungalow is located in a peaceful neighbourhood bordering the golf course and also Gated & Guarded in Nusajaya Horizon Hills. 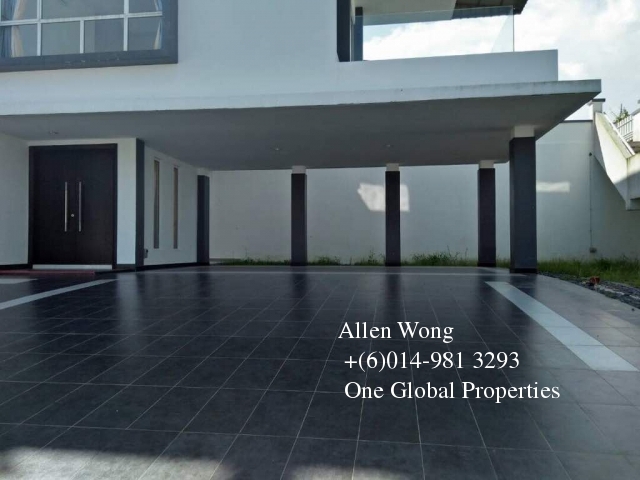 Horizon Hills is an exclusive and luxury residential development within a gated and guarded community enclave located at the heart of Nusajaya, Johor Bahru. 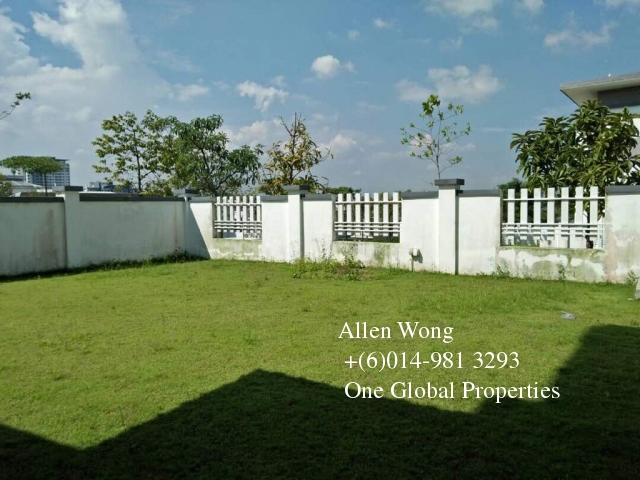 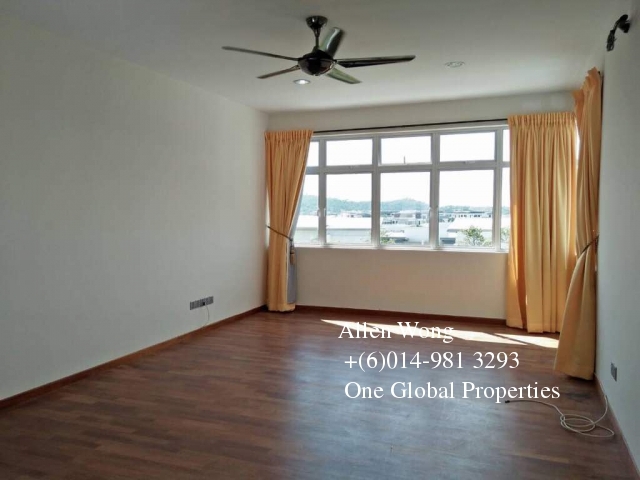 Located near to Horizon Hills are Bukit Indah, Nusa Sentral and EduCity. 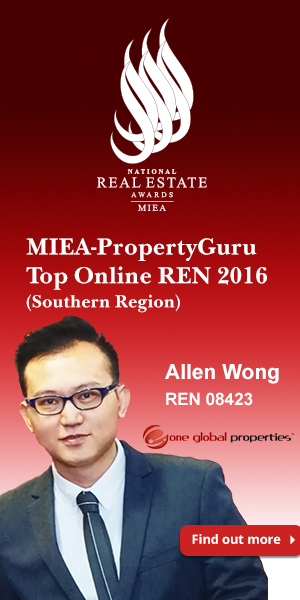 This 1,200 acre township is a joint development between Gamuda Land and UEM Land – both are prominent developers in Malaysia. 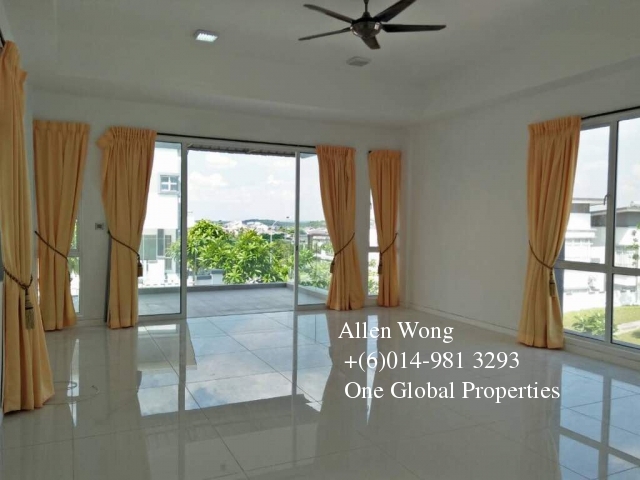 PLEASE Call, MSG or whatsapps Allen 014-9813293 for more information on HORIZON HILL PROPERTIES!